Perhaps best known to date for bringing the likes of French Kiwi Juice to the masses, French label Roche Musique know a thing or two about smooth, modern-day r&b. 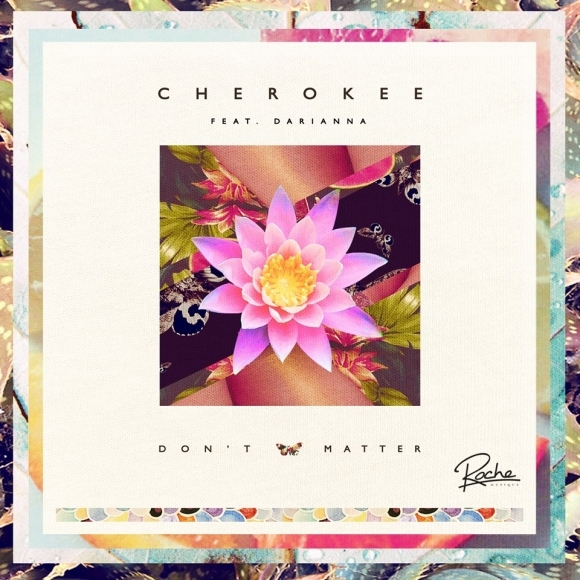 Their latest release out on 11th November, ‘Don’t Matter‘ by Cherokee is no exception. Featuring Darianna Everett ‘Don’t Matter‘ a soothing disco-tinged track to calm the mind and soul. Cherokeeslow things down a notch or two with their ‘Cherokee Shore’ version, both of which you can listen to below.